The Southampton Rose Society (SRS) is a not-for-profit organization, founded in 1976, which is dedicated to the cultivation and preservation of roses. It is an affiliate of the American Rose Society. Members in the Society include rose enthusiasts, horticulturalists, professionals, gardening hobbyists, and individuals, who simply share a love of our national flower, the Rose. SRS is dedicated to community service and ecological awareness and sensitivity, and provides horticultural education programs that are centered on rose cultivation. 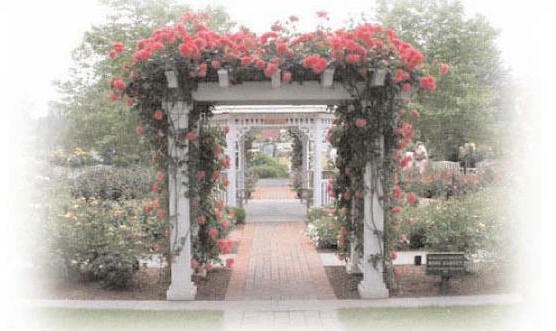 In 2003 the Society created the SRS Rose Garden, located on the grounds of the newly built Rogers Memorial Library at 91 Coopers Farm Road in Southampton. In June of that year, the Rose Garden was dedicated and presented as a gift to the townspeople and Village of Southampton. The Rose Garden is open and free to the public seven days a week. The Garden is also available for philanthropic and private functions. Individuals may support the Rose Garden by purchasing engraved, memorial bricks that line the pathways and perimeter of the Garden. 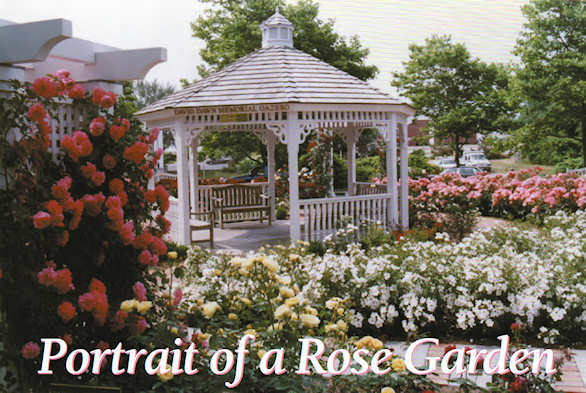 All proceeds go towards the SRS Rose Garden Endowment Fund for the maintenance of the Garden. The Society offers a variety of annual events including its Pruning/Rose Care Session; Childrens’ Educational Program; Rose Show and Rose Art Competition. The fundraisers specifically support the SRS Rose Garden Endowment Fund and the good works of the Society. The Southampton Rose Society is a 501(c)3 not-for-profit educational organization affiliated with the American Rose Society. All donations and a Matching Gifts Program are tax-deductible, and help support the SRS Rose Garden Endowment Fund, community service programs and the good works of the Society.If you can help us continue our community-minded efforts, please make a tax-deductible contribution. BackgroundThe Southampton Rose Society (SRS) is a not-for-profit organization, founded in 1976, which is dedicated to the cultivation and preservation of roses. It is an affiliate of the American Rose Society. Members in the Society include rose enthusiasts, horticulturalists, professionals, gardening hobbyists, and individuals, who simply share a love of our national flower, the Rose. SRS is dedicated to community service and ecological awareness and sensitivity, and provides horticultural education programs that are centered on rose cultivation.